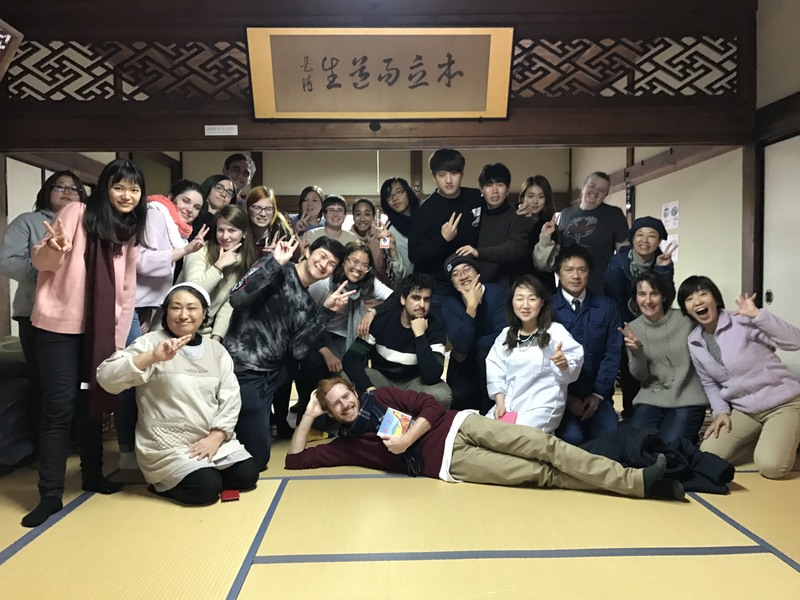 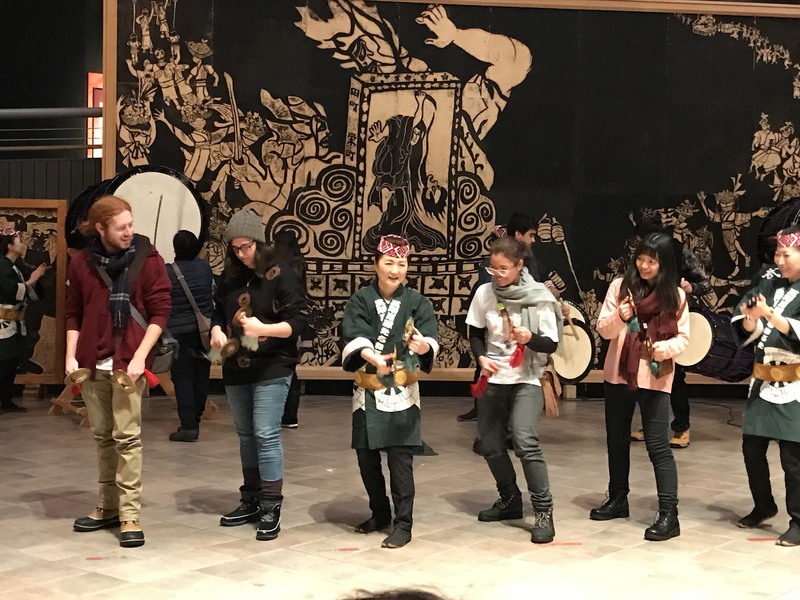 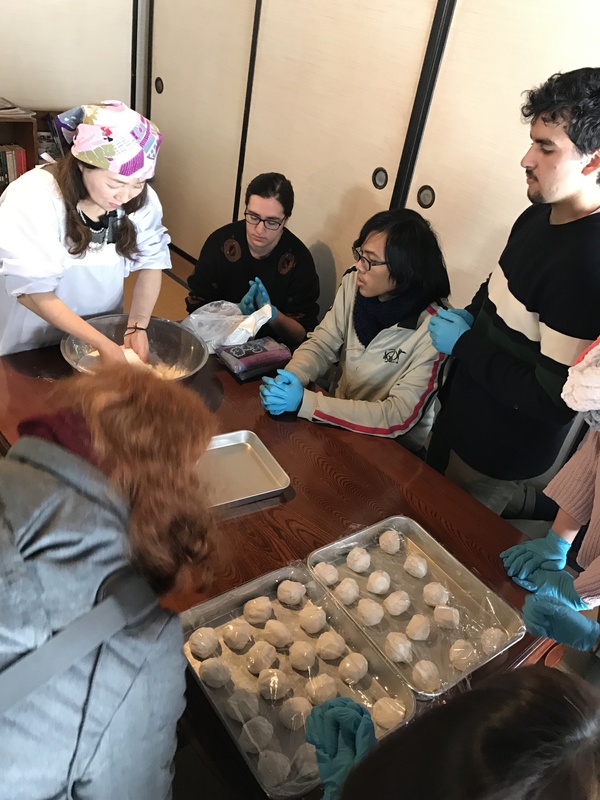 On December 7-8, students studying Japanese food culture and white tourism took a trip to neighboring Goshogawara and Kanagi. 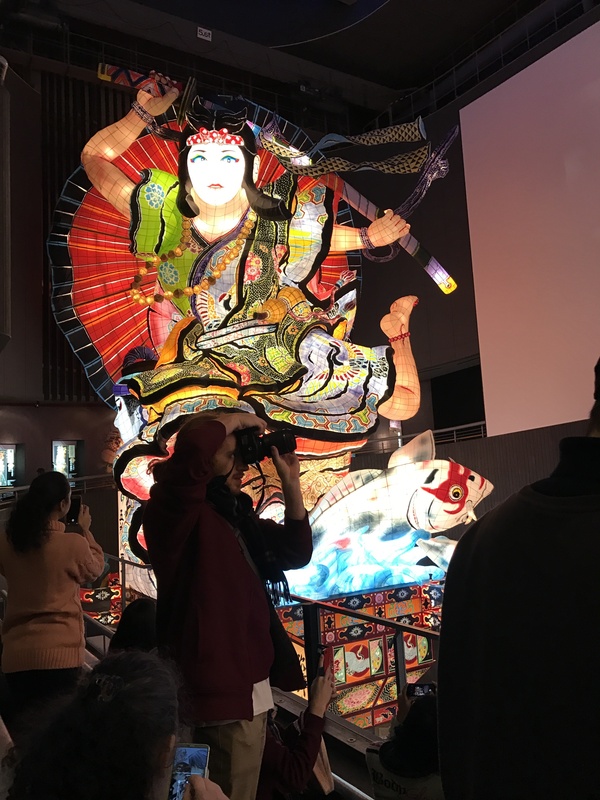 It was a lively weekend hosted by the Aomori Goshogawara Green Tourism Association. 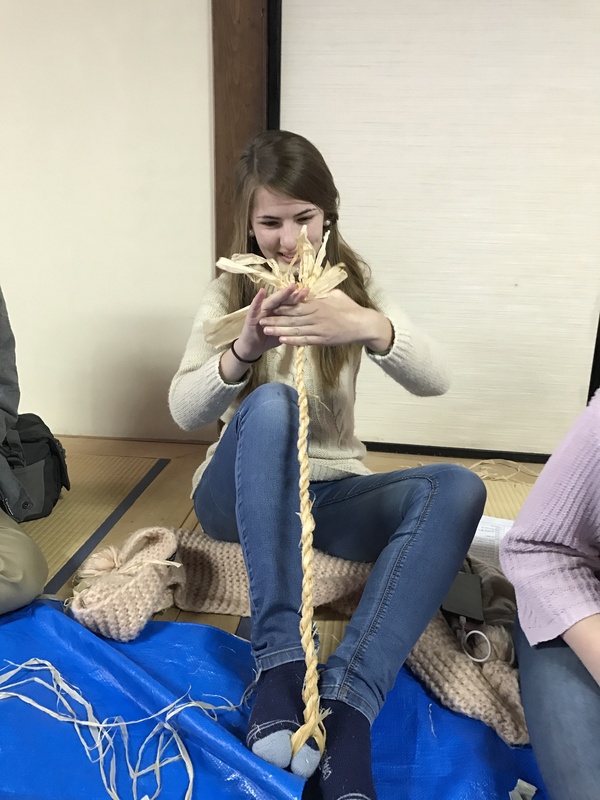 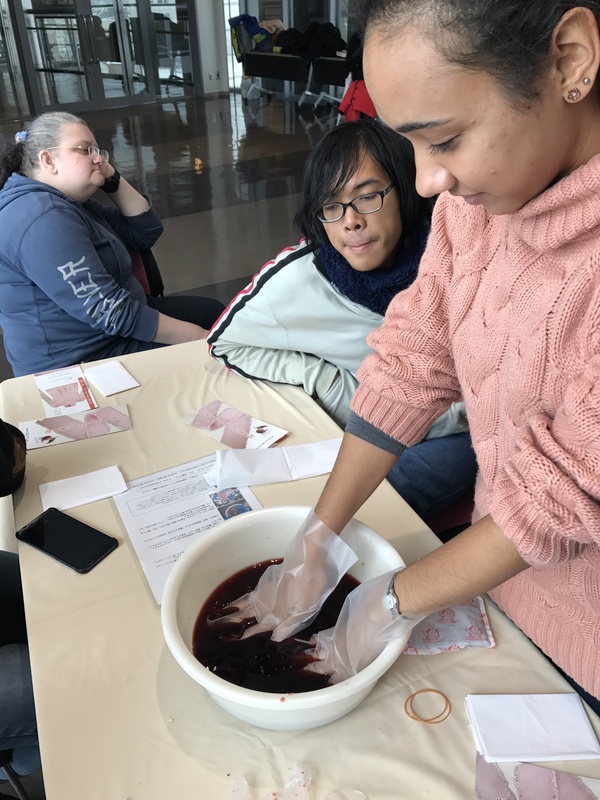 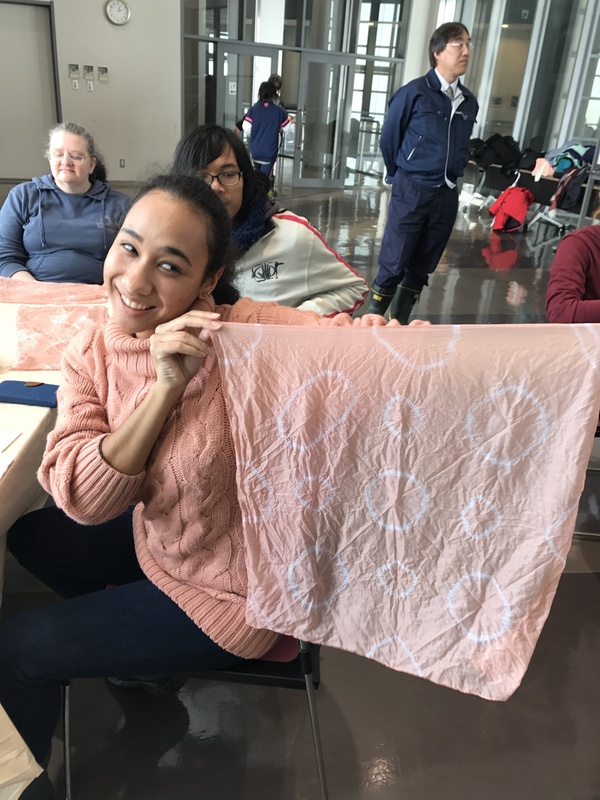 Students took part in regional craft-making, cooking and traditional games. 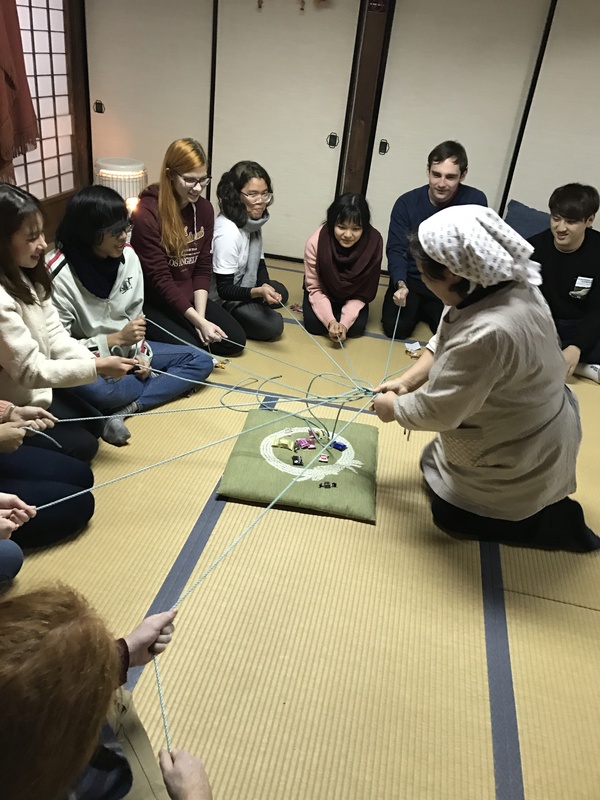 They also learnt about local festivities. 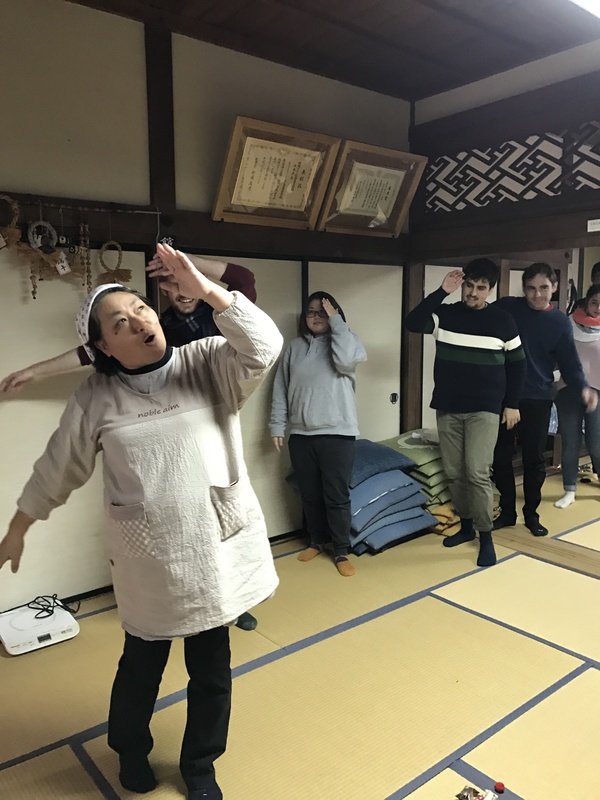 They split into small groups to spend the night with families and have a first-hand experience of the hearty hospitality people of this region extend.